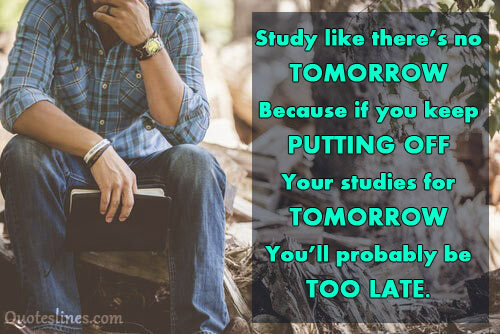 Motivational Quotes for Students : Whatever it’s about studying hard or taking the best preparation for the exam, students always need motivation. 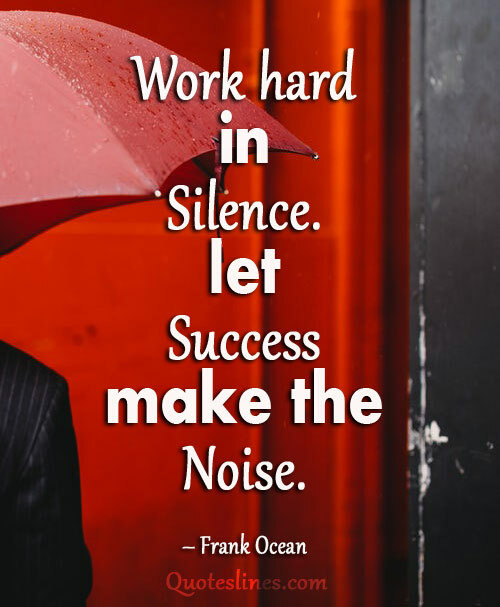 To encourage all student, here we have compiled this post from motivational quotes for students to powerful words of success. 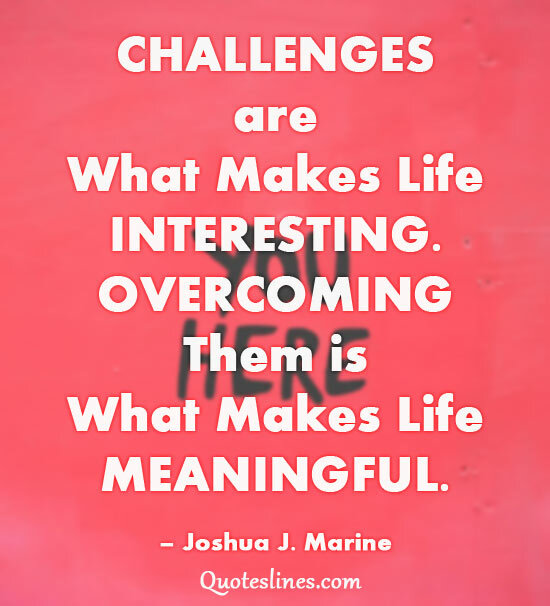 Share these inspiring quotes and messages to motivate a student or whom you care. 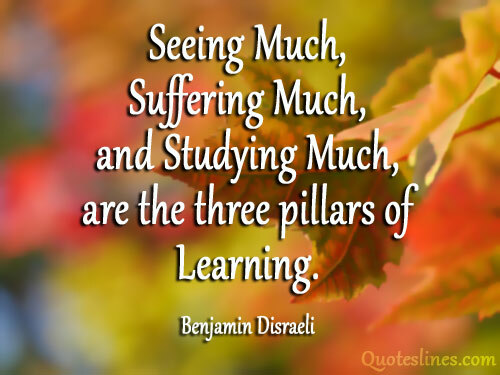 Maybe your encouragement can help them to overcome the stress of tests and exams. 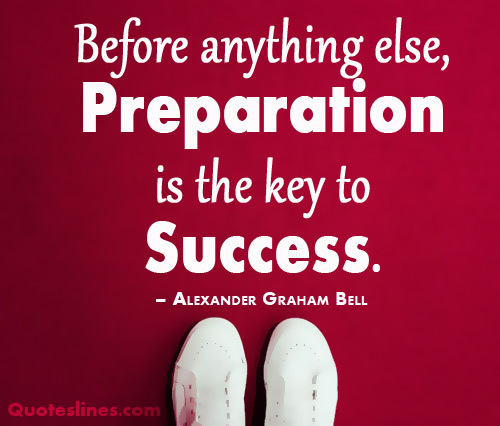 Let these powerful motivational quotes for students be a stepping stone towards their success in the exam or take good preparation. Stop waiting for the ‘right time.’ Success is a numbers game: the number of times you take a shot. 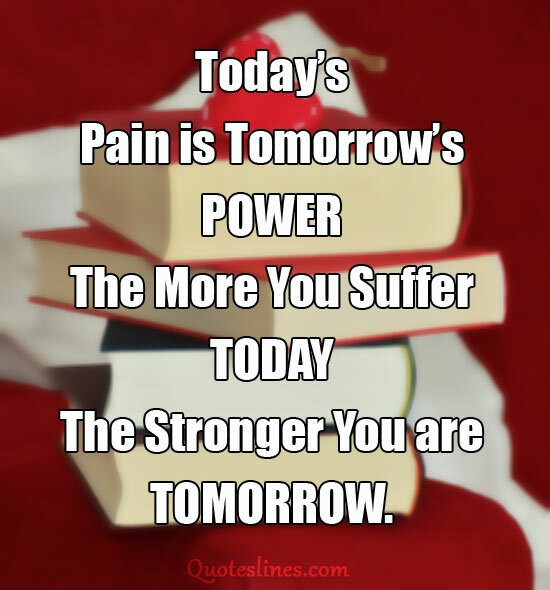 Today’s pain is tomorrow’s power. The more you suffer today, the stronger you are tomorrow. Good grades are stepping stones towards getting into a good college, getting a good job and eventually living a good life. Shun those complacent C’s, avoid those boring B’s and strive every single day, to get those awesome A’s. 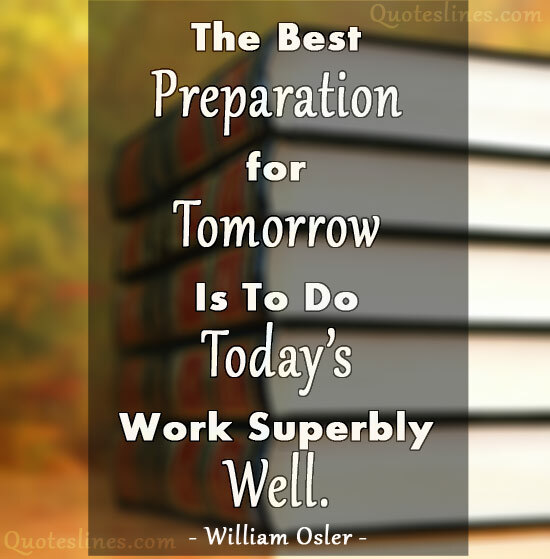 Productivity is about looking forward. Looking back too much, or trying to be too much of a perfectionist, can destroy that productivity. 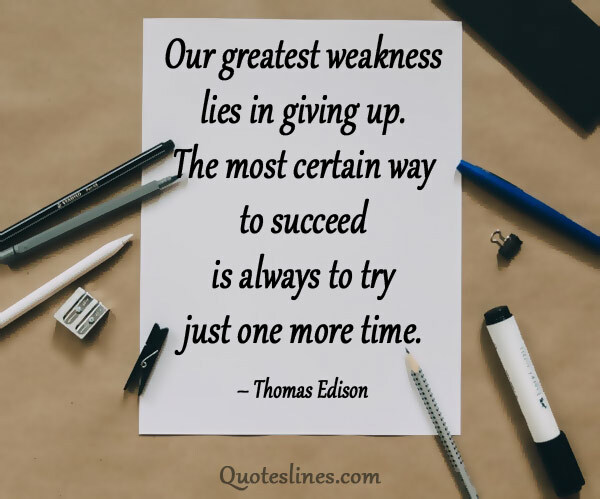 So keep going. Keep creating. Keep building. It’s always better to share some motivational quotes with students. So they could gather strength to study hard and inspire thyself for learning instead of cramming. You can send some inspiration to your desired one via Facebook, Instagram, Twitter and in a note or card, that suit you. Hope these famous and motivational thoughts for students will make a smooth way to their success.